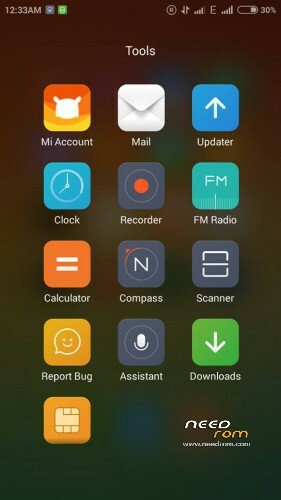 Original MIUI 6 ported to elife e3 and qmobile a900 from xiaomi redmi 1s with all bug fixes and can be flashed via any kitkat compatible recovery. 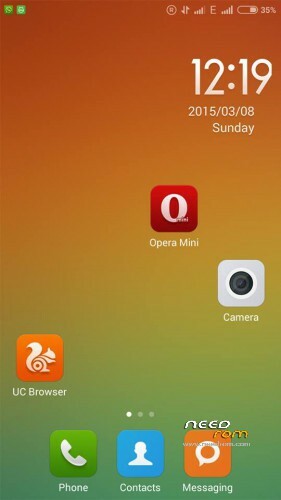 Download MIUIv6Rom.zip file from any of link given in downloads section above. Transfer the downloaded Rom zip file to your phone’s sdcard. Make sure you have nandroid backup of your current Rom present in sdcard, if don’t make a one. Now select “choose zip from sdcard” and flash MIUIv6Rom.zip file. After flashing gets complete, just reboot and wait for atleast 5 minutes to boot the Rom completely. me to getting this error. is that you fixed ? it says failed to extract dir from "system"
It's working perfectly for me. Sujan, if you have a kitkat rom that you have backedup, what you do after you flash this rom is to restore the boot.img of the kitkat rom you have backed up on the recovery e.g. twrp or cwm. It should boot after restore the boot.img. It's great! It looks really awesome. I just hope that we can control the volume by touching the screen. I couldnt find a way to do it manually. Please help. 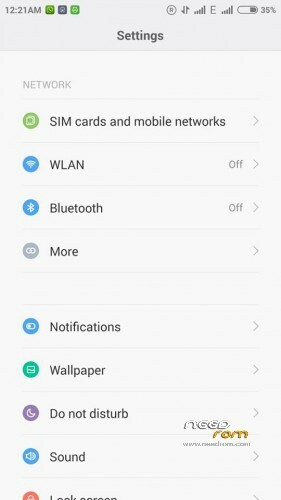 This ROM is switch 3G change into 2 sim…Or only 3G in 1 sim…And battery is good…? 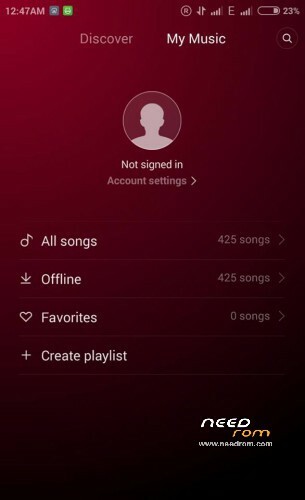 How can i root this rom? It's not writing on my sd card, it's always using my phone storage. 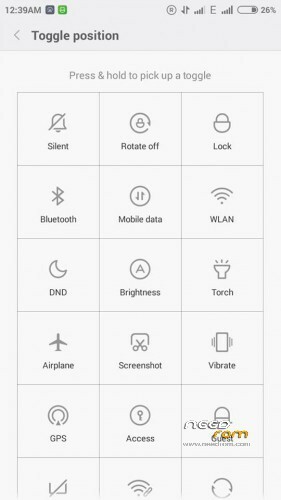 Pls fix it… Otherwise it's a best rom for Gionee Elife E3, Symphony W150, Q Mobile a900 and the clones of it. 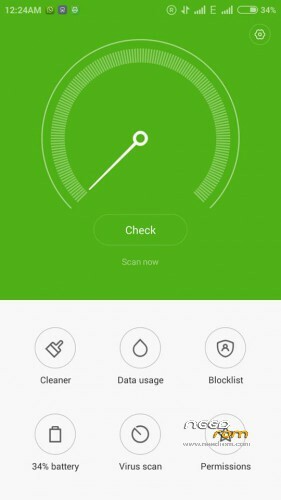 how much ram and storage availabe after installing this rom ?? anybody ? ?